Does Your Local Business Web Site Rank in Google Local 3 Pack? When people do a local search for businesses, they often never look past the initial listings. If your business does not come up as one of the top results for a local search, then it may as well not be seen at all. Google has recently made changes that make it more difficult for businesses to appear in these top spots. For any business that wants to use the web to attract more customers, it is crucial that it appears in Google local 3 packs. What is a Google Local 3 Pack? However, last year Google narrowed down the number of businesses that could appear in this section from 7 to 3. This means that when someone performs a search, only 3 local business listings will appear initially at the top of the page. It is a good idea to get your business in the Google local 3 pack for Internet users in your area. There are many advantages to having your business in the local 3 pack. One thing to note is that the results of the 3 pack change based on the location someone is searching from. Businesses that are closer to them are more likely to appear in the 3 pack. This is why it’s important to get into this top 3, as it’s geared towards the people who are closest to your business and most likely to become customers. Google’s local 3 pack is also very effective because it includes links to user reviews and contact information. These are two of the biggest factors that can convince people to try your business, more so than other things like nice-looking web sites or well-crafted content. Many people will never look past the local 3-pack, so it can be a big advantage to have your business listed there. There are some local SEO strategies that you can use to improve your brand visibility in local search. Claim Your Google My Business Page: Your My Business Page is where Google gets most of their information for the local 3 pack. If you want your business listing to be as effective as possible, you need to fill out your My Business Page with appropriate information, including a business description, business hours, photos, and contact information. Get Positive Reviews: Reviews are one of the best ways to attract new clientele. 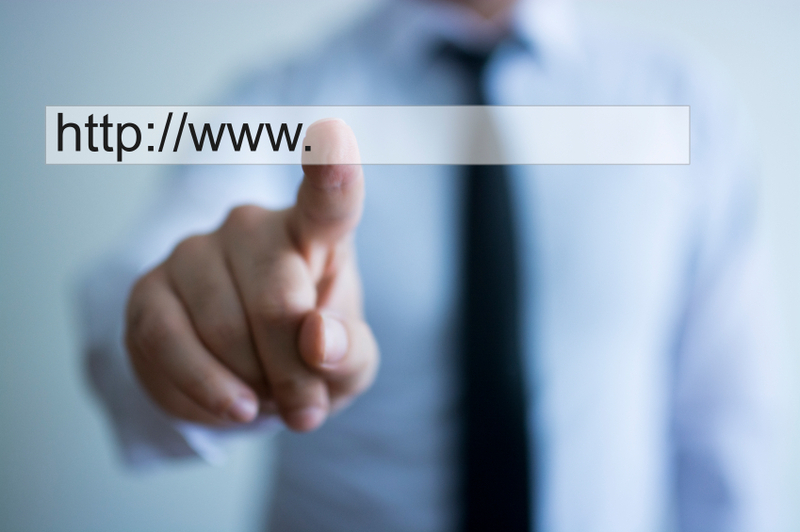 Encourage your customers to leave positive feedback on your Google listings page. Use strategies to encourage positive reviews. Poor reviews on your listings page will cause people to quickly dismiss your business. Consider Your Business Hours: The opening and closing times of your business are one of the few things that appear in the local 3 pack. Ensure your business hours are correct, and that they are competitive with other businesses in your area. At Numero Uno Web Solutions, we have the right local SEO experts who can help your business attract more attention online, resulting in increased revenue, more customers, and higher brand visibility. Organic rankings, online marketing, and SEO are all very competitive—nearly every business is trying to take advantage of the Internet to stand out from the crowd. With SEO experts who use proven strategies, you can ensure that your business succeeds against the competition.